For the past eight years or so, I have been working with poet Rebecca Goss on a collaborative project in which we combine her poetry with my photographs. It began quite informally. At the time I was experimenting with a Soviet-made Jupiter-8 lens, and the early photographs were all made with that lens, so it became an occasional online collaboration known as the “Jupiter Project”. But over time our conversations about the relationship between image and poem, and our way of working, became more interesting, more rewarding, and our occasional collaborations became a book. 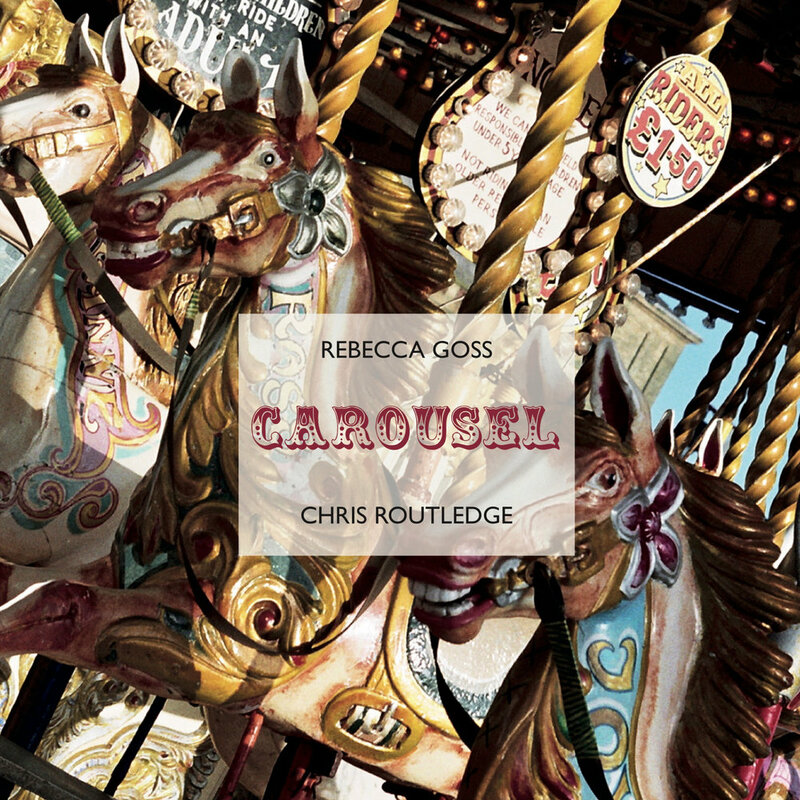 Carousel is now available in a limited edition of 200 from Guillemot Press. A launch event, with readings by Rebecca Goss and Guillemot poet Amy McCauley, will be held at the OpenEye gallery in Liverpool on December 6th, from 6-8pm. All welcome. More information on the Open Eye gallery website.